CES Las Vegas has this year set the pace of the major innovations and high-tech trends for 2019. This event is unmissable, companies from all over the world meet in a mythic place to exhibit their technologies, proof of concepts and new products. We were there with Altyor to show our latest innovations and meet experts. Discover our report inside CES 2019. It is the main newsworthy show of the beginning of the year, and for a reason as CES has once again highlighted very nice innovations. When walking on the alleys, we were amazed to discover LG rollable TV. The 4K Oled screen is flexible, it rolls and disappears into the TV leg, stunning! We have also discovered the first prototype of Nexus autonomous taxi drone, electric and developed in partnership with Uber, its test flight is planned for 2020. This drone will be able to transport up to 5 persons and will be used to deliver packages. Welcome in Minory Report! CES has also convinced professionals. 5G took the place of honor to all telecommunication operators and international manufacturers. This technology is an opportunity to speed up data transfer and favor digitization and rise of smart industries. Beyond visible innovations in the alleys, CES is the first meeting of the year for consumer electronics manufacturers (OEM/ODM, components manufacturers, semi-conductors, etc). 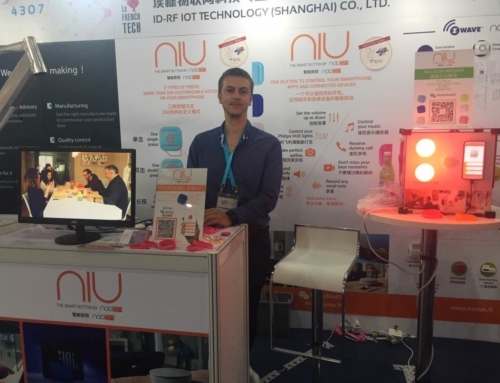 NodOn was sharing its booth with Altyor, French leader in smart devices design and manufacturing, to exhibit its expertise and know-how. CES is an unmissable for NodOn, each year we meet leaders on their market, industrial, distributors or potential partners. This year we have presented our OEM/ODM manufacturer expertise and our novelty, the 2.4GHz Platform. 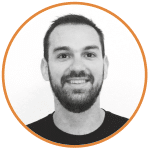 Feedbacks were very positive, we have great projects to develop for 2019!” explains Thomas GAUTHIER, CEO of NodOn. 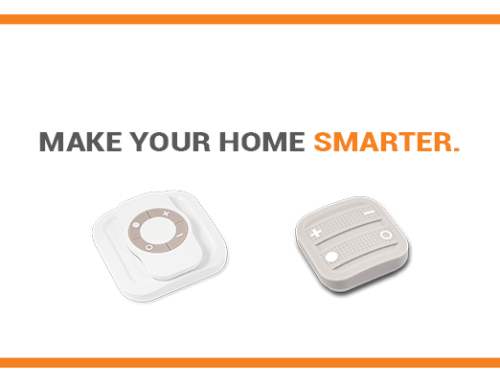 Industrial manufacturer expert in smart home devices, NodOn has presented this year its 2.4GHz Platform, dedicated to B2B which allows to create a custom product (to choose from NodOn range) with one of the radio protocols of 2.4GHz Platform: Bluetooth, Zigbee, Thread (custom firmware). This solution allows NodOn to rapidly create a custom product which will answer customer needs and will be integrated into his ecosystem. 2.4GHz Platform allows to create a product compatible with voice assistants ecosystem, such as Alexa from Amazon or HomeKit from Apple. 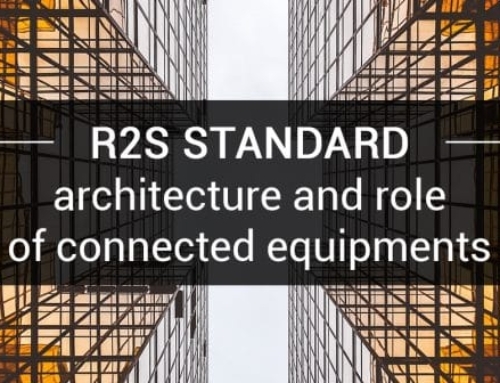 The radio protocol on the rise today is with no doubt Zigbee, thanks to a standardization of the protocol with new Zigbee 3.0. By the way, this protocol was chosen by Amazon solution for local control. 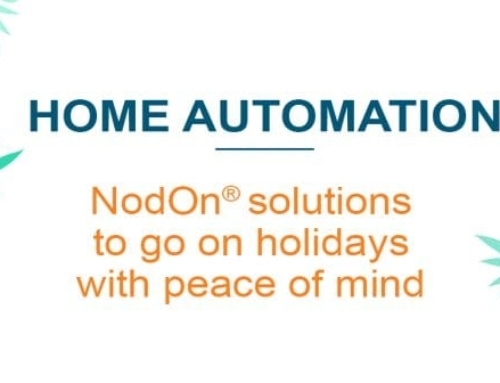 This was also one of the innovations presented by NodOn at CES; an extension of the range to support new protocols such as Zigbee. 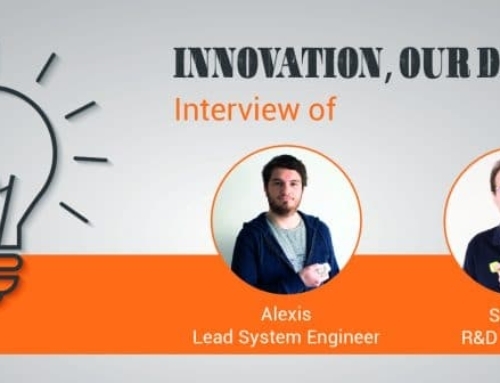 It will not be impossible to be able to control NodOn devices with the voice via Alexa by the end of the year.” Explains Alexis, R&D Manager of NodOn. Voice assistants have gained a foothold on the smart home market, presence of Google Home and Amazon Alexa is more than important, as they were in almost all of the smart home booths. There is a real trend regarding support of different ecosystems. There was not a single Smart Home booth at CES which wasn’t presenting its compatibility with Amazon Alexa, Google Assistant or Apple Homekit. And in this ecosystems war, Amazon solution seems to take the lead, and will probably be 2019 trend. 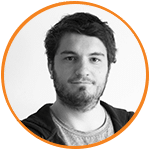 This year, true innovation will be democratization of those ecosystems, offering the control of a global solution for individuals, with spotlight of voice control.” Says Alexis, R&D Manager of NodOn. More than a trend, it is a real adoption, a reality of today world. Voice assistant are new growth driver of the market, they are at the initiative of growing interoperability and new partnerships. In CES alleys, major brands have left besides their proprietary standards to focus on interacting with other brands, through standard radio protocols such as Zigbee, Homekit, etc. 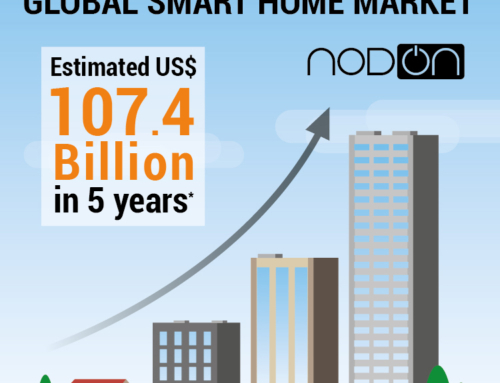 Interoperability is the key success for smart building, it will be a real growth lever for market in 2019.” affirms Thomas GAUTHIER, CEO of NodOn. NodOn defends this initiative. We design tailor-made products with those technologies and participating to the development of radio standards. 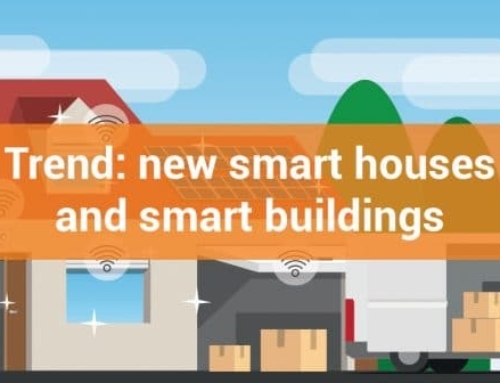 More there will be interoperability, more homes and buildings will be equipped of smart devices and connected in network. 2019 will resolutely be the year for voice control. The French Tech, french start-up delegation, was this year the second international delegation at CES! 360 startups have presented their concepts at this international show, among which projects accompanied by Altyor. 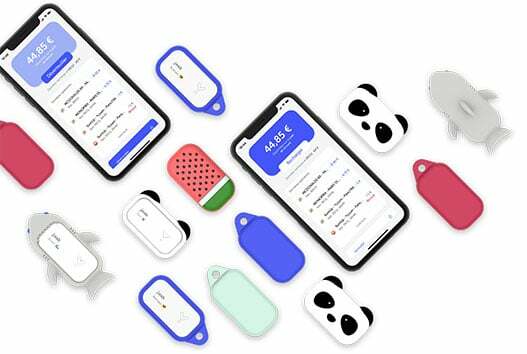 Jaab is a wireless payment accessory for young people, materialized by a panda, a shark, a ball, a pineapple or a watermelon. It allows children to pay without contact their daily small purchases in a secured and simple way. Parents can, from their app, recharge it, follow the account and be notified for each expense (amount, hour and place). In case of loss, they can instantly block it, and unblock it the same way. Propulsed by Docapost, jaab simplifies payment and families life. 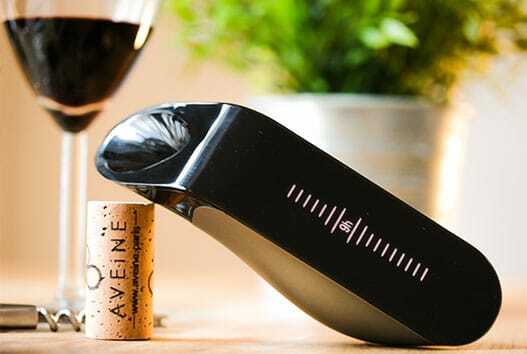 Aveine smart wine aerator allows to taste any wine in ideal conditions. It works very simply: place the aerator on the bottle, scan the label and serve. According to the wine identified, the aerator instills the right amount of air for that wine, allowing it to breathe. This product is currently accompanied by Altyor, on electronic and mechanical conception, industrialization and production. In a nutshell, CES 2019 was a very good event for NodOn! We will go back with pleasure next year, maybe will we see you there? 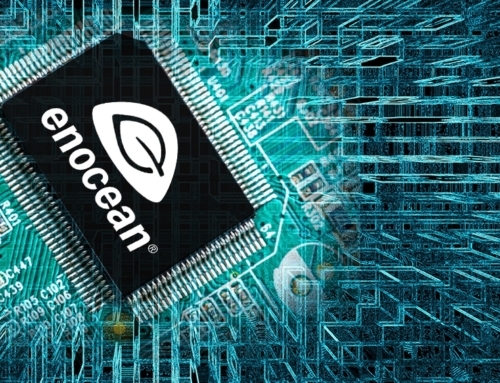 Meanwhile, discover our article about EnOcean certifications for more interoperability at the heart of smart building.